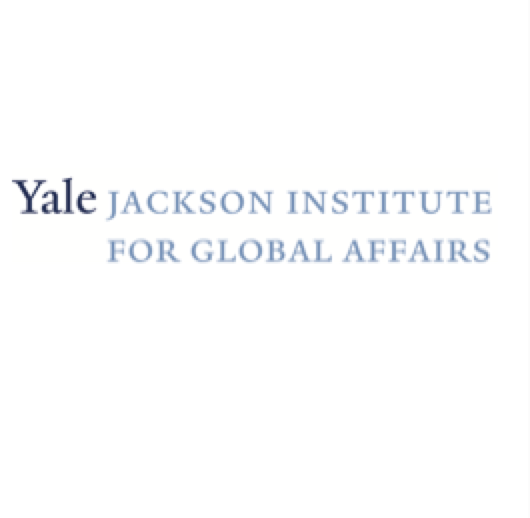 The Yale Association for African Peace and Development (YAAPD) seeks to ignite passion among students and youth at-large for conflict resolution, peace, and development in Africa. Cognizant of awareness, discourse, and action as a driver of continental development, YAAPD organizes an annual conference on Yale’s campus, to unite youth interested in conflict resolution, peace, and development in Africa. This conference, branded equips students with the necessary tools, and networks to effect subsequent change. The 2019 Yale African Development Conference, Africana will be on April 5th - 6th, 2019. Find more information here.